​​​DALLAS - Dallas' McKinney Avenue is the most expensive business address, according to a new report by commercial real estate firm JLL. In its annual "America's Most Expensive Streets" report, McKinney Avenue gets the call out with office rents of $43.81 per sf, almost twice the overall average for North Texas. You can thank first class office projects like the Crescent and 2000 McKinney with pushing the street's rents to the top of the cost dial. However, McKinney Avenue's rents are not as high as the $48.11 per sf on Austin's Congress Ave., according to JLL. ​Need office stats? 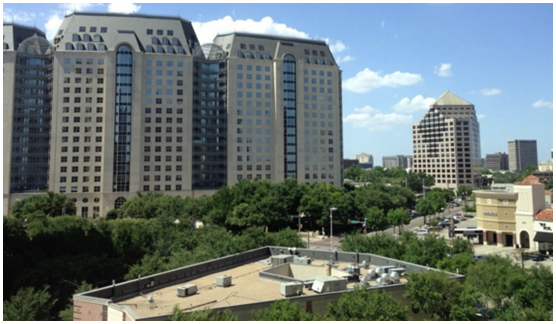 See Office in Dallas-Fort Worth Market Research​.